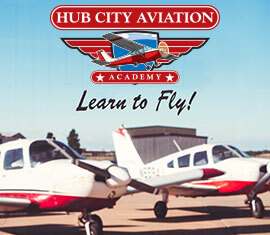 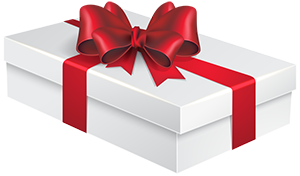 Take your Part 107/UAG Exam at Hub City Aviation Academy! 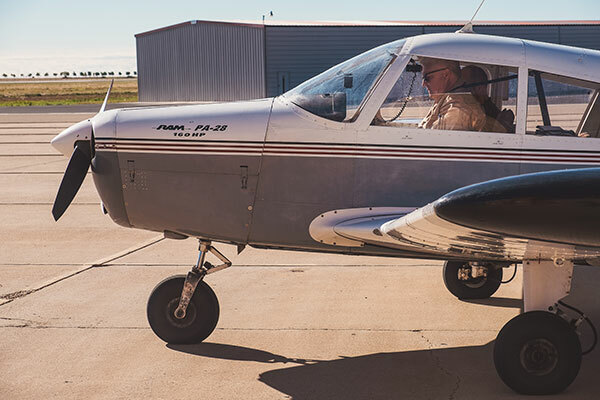 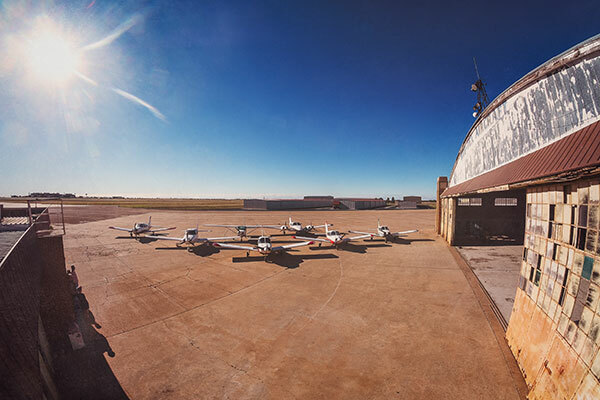 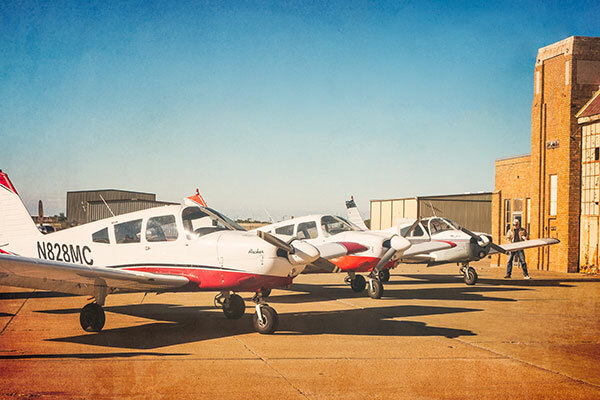 We are the only FAA approved CATS Test Center in the West Texas Panhandle region. 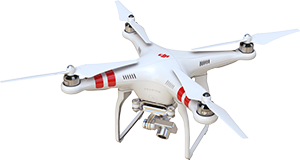 You must bring a valid government issued photo ID with current residential address.